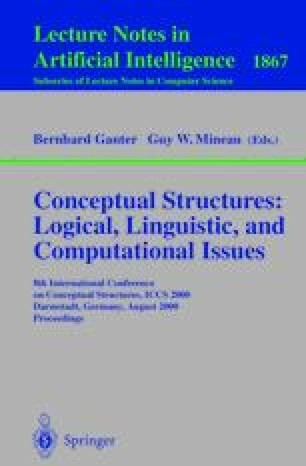 The aim of this paper is to show how a Boolean Concept Logic may be elaborated as a mathematical theory based on Formal Concept Analysis [GW96]. For this purpose, concept lattices are extended by further operations, mainly negation and opposition. Two extensions are discussed which lead, on the one hand, to algebras of protoconcepts equationally equivalent to double Boolean algebras and, on the other hand, to concept algebras quasi-equationally equivalent to dicomplemented lattices. In both cases, basic representation theorems are proved. These results are not only basic for Contextual Concept Logic but also for Contextual Judgment Logic with its theory of concept graphs.